We welcome people from all age. 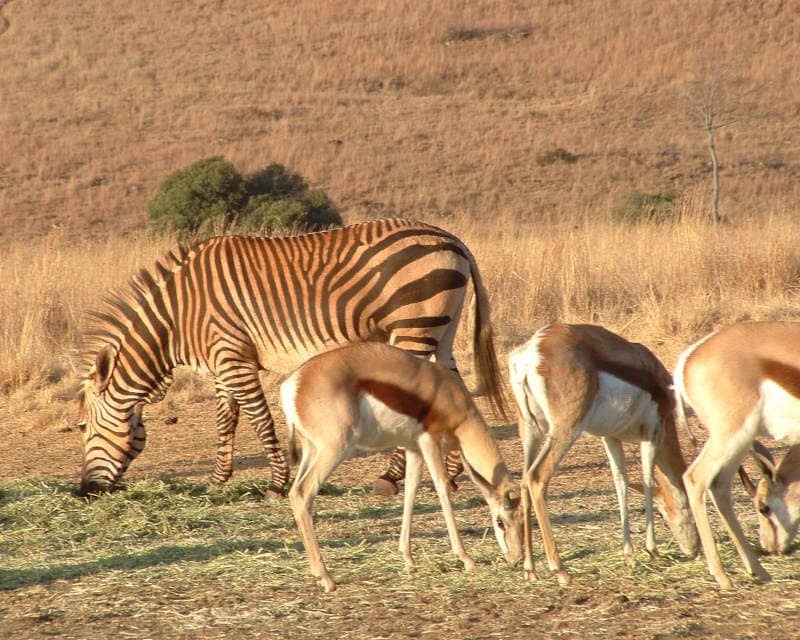 Complete planning of your holiday tour in South Africa. We pick and drop you off at the airport on international and local flight within South Africa. Airplane fare, international & local. You will experience a unique african experience in the bushveld right in the middle of the Kruger Park, the crown jewel of the South African wildlife. You will have the chance to discover one of the wildest variety of activities and landscape on the African continent. All accommodation and facilities available are of high standard and will ensure a peaceful adventure in the wild. You will have the chance to explore the african bush either using our 4x4 or one of the open safari vehicle. When it is time to live your lifetime experience and to book your safari in Africa, no travel agency will be more suitable to your need than Travel2Africa.